Calling all brides, besties, and MOBs! 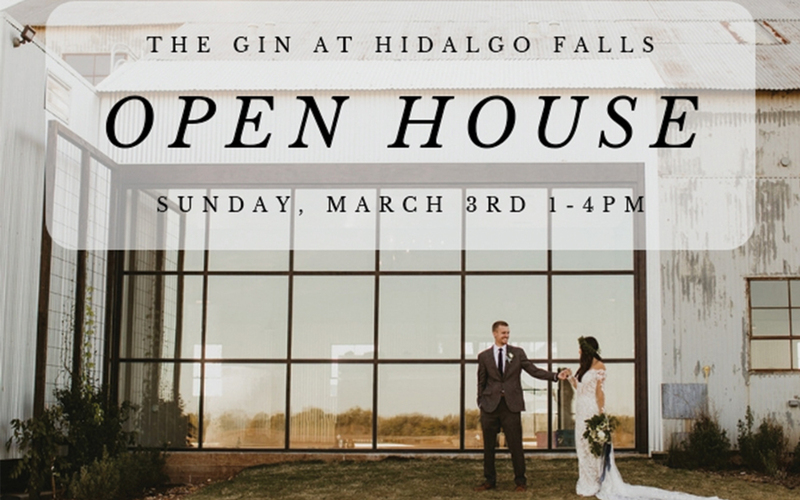 The Gin is hosting its very first Open House on March 3rd! Come see us and connect with some of our favorite vendors in and around the area! 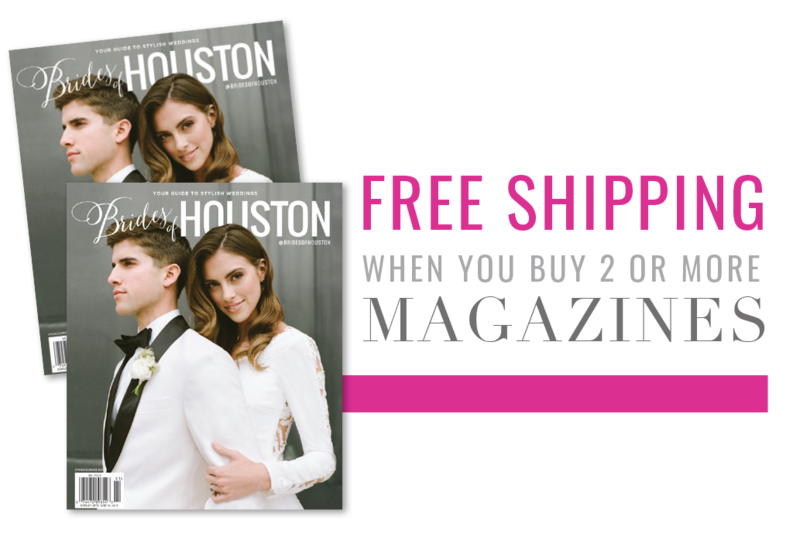 Sample great food and drinks, tour the venue, and browse all things wedding – including floral, photography, linens and décor, beauty, entertainment, attire, invitations, and so much more! Be sure to mark your calendars and RSVP, because you don’t want to miss this FREE event! Not to mention we will have a special venue offer for attendees! 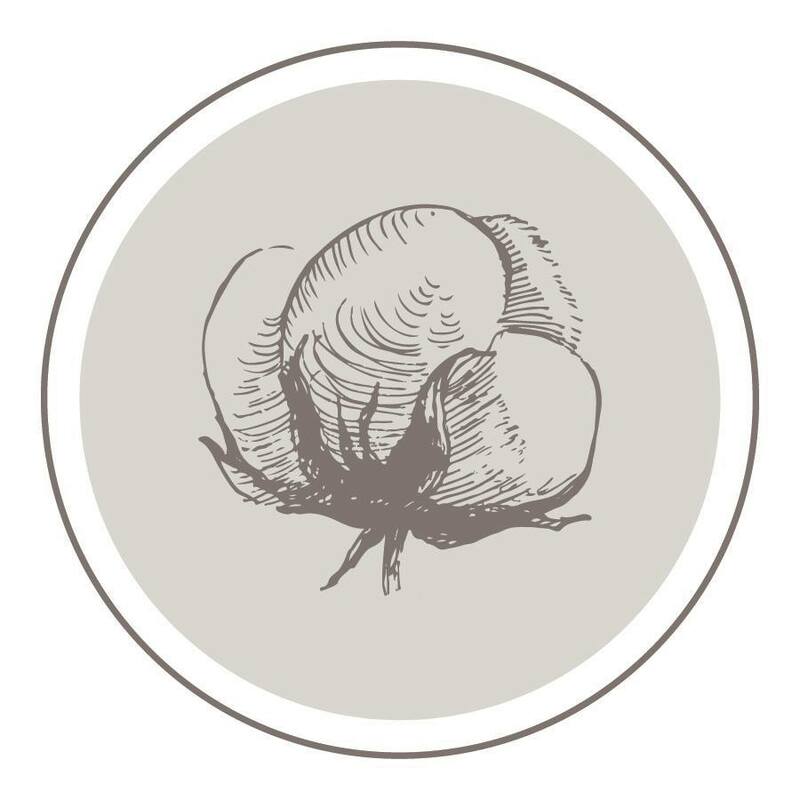 We can’t wait to meet you and show you around the Gin!